A timeless tribute centered around making classic rock sing-alongs with dynamic vocals, huge guitars, dashing keyboards and powerful drums. Featuring the music of Journey, Bon Jovi, Styx, Def Leppard, Reo Speedwagon and Boston. Tickets are on sale now at Ticketmaster.com or the Blue Chip Gift Box. 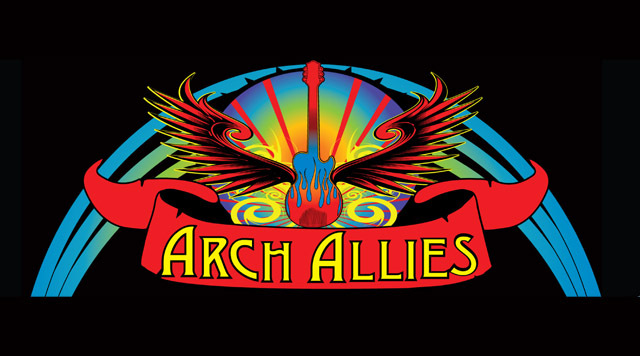 Win a VIP Weekend with Arch Allies! Enter at BlueChipCasino.com/Arch19 between April 6 and April 27. Winner will be notified via email on April 30. Must be 21 years of age or older with a valid state or government issued photo ID to attend show. Doors open 1 hour prior to show time. Other restrictions apply. Must be 21 years of age or older to enter contest. One contest entry per person per email address.